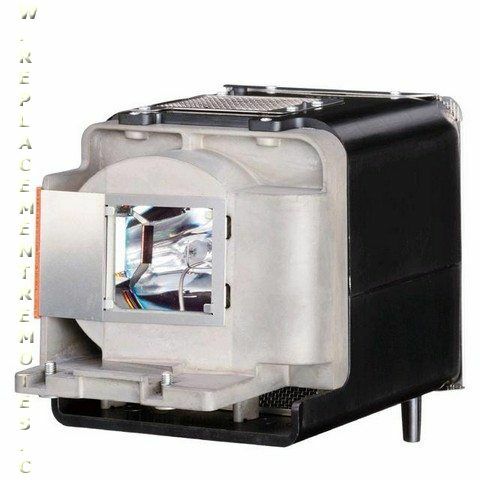 The Anderic Generics VLT-HC3800LP for MITSUBISHI Projector Lamp is in-stock and ships within 24 hours. The Anderic Generics VLT-HC3800LP for MITSUBISHI Projector Lamp carries a 6-Months warranty. 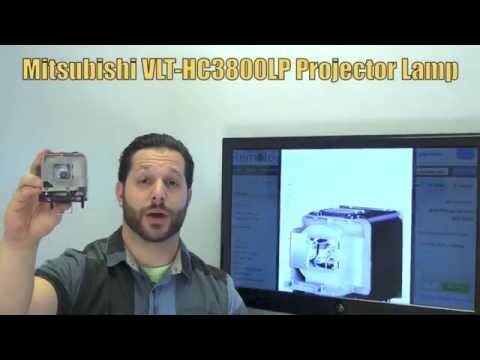 VLTHC3800LP Mitsubishi Projector Lamp Replacement. Projector Lamp Assembly with High Quality Genuine Original Osram P-VIP Bulb Inside.